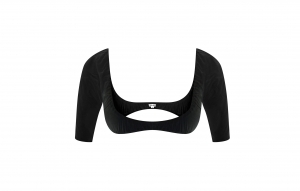 Not everyone loves a long sleeve, so if elbow length is more your style, these funky black 1/2 sleeve Wingz will look fab with just about everything. 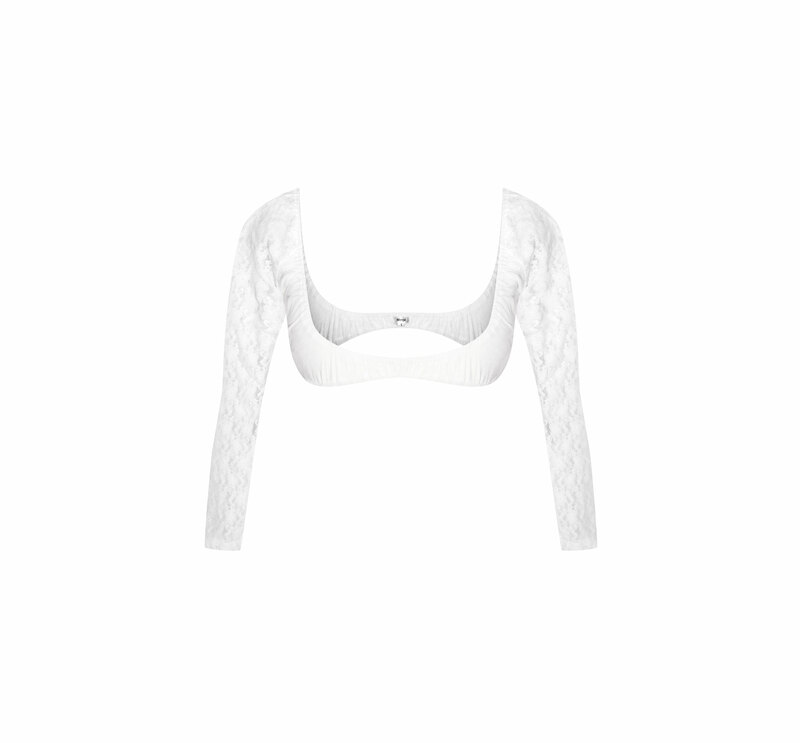 They work well for arm coverage on warmer days when you don’t want to wear a cardi but you can’t face bare arms just yet! They are also great for nights out when you have to cover your shoulders, but you really want the detailing on your outfit to shine. Who wants to hide a pretty party dress under a bulky cardigan? 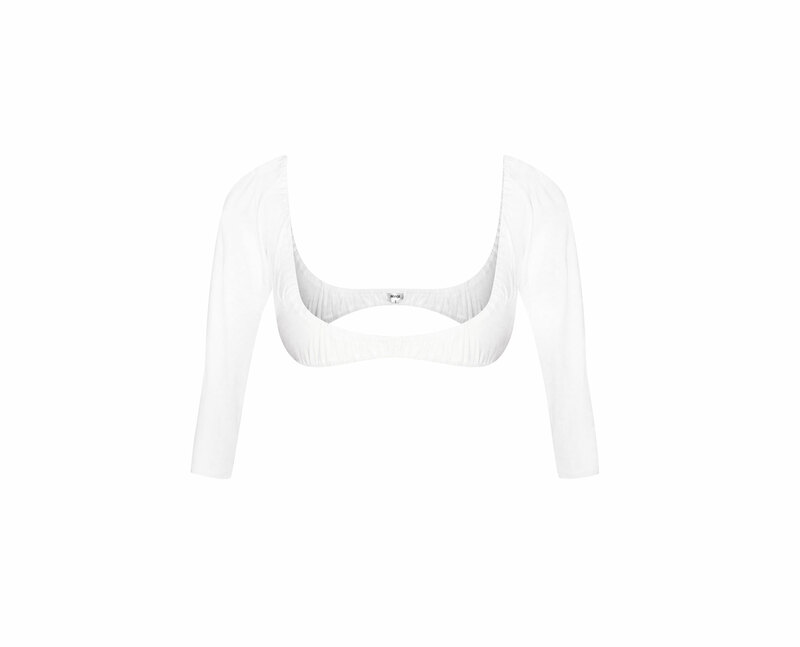 The versatile lightweight jersey viscose makes them super comfy to wear all day long if you want to, and you won’t even know you’re wearing Wingz as the snug under bust and will keep them firmly in place making your style statement a secret.